n my childhood home, spring cleaning was usually finished in time for Easter. Well, I am almost a month late with spring cleaning our apartment. Our window films (transparent insulation film that we put over our windows for the winter) have been to blame – anyone who lives in our neck of the woods will tell you that March and April here are fickle and you can expect a couple of freezing nights and chilly days to warrant keeping the window films on a little longer. At this point, be that as it may, I am washing windows and tackling other spring cleaning projects to make us breathe easier. 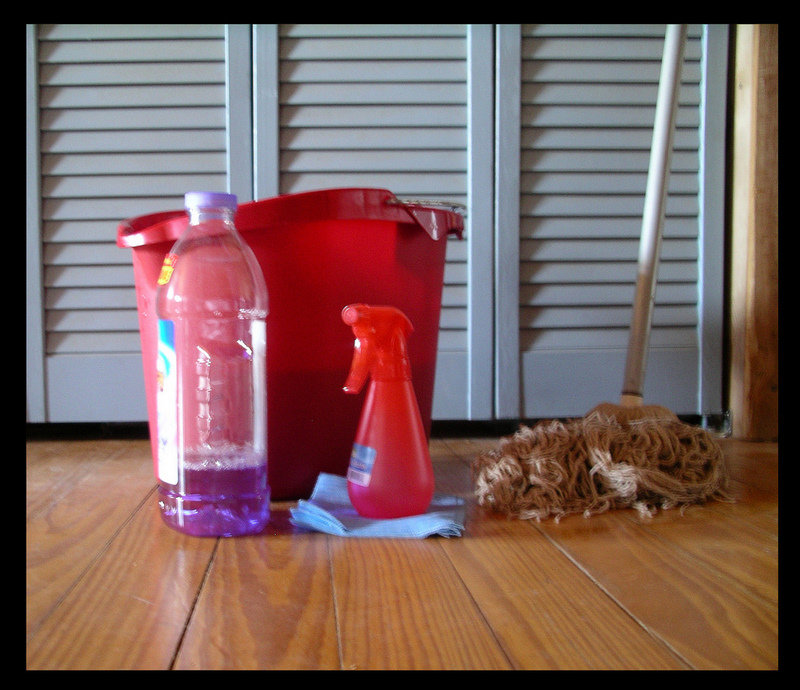 While there are no tutorials and how-to’s in this post, in the spirit of renewing things, I thought I’d share a couple of natural cleaning product recipes that I am using in this momentous undertaking. Plus, sharing my spring cleaning process with you might (just might) help me stay on track and finish all of it within reasonable time! In the washing machine, dissolve a cup of detergent, a cup of white vinegar, and a cup of baking soda in warm water. Let the machine fill with cold water to the brim. Add a couple of old terrycloth towels – they will act like scrubbers for the curtain liners. Put the liners in and let the machine finish the cycle. With the liners and towels still in, set the machine to rinse cycle and add a cup of bleach. Let the liners dry over the tub, back on the curtain rods – do not dry in the dryer. 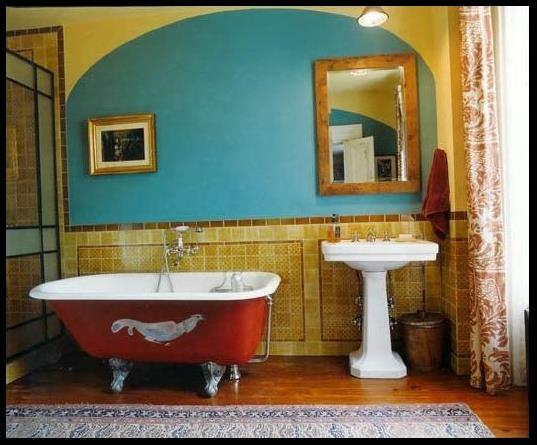 Start by thoroughly scrubbing the tub with a brush. Sprinkle the bottom of the tub with baking soda. Now, add a small amount of white vinegar to the baking soda. The resulting bubbles will deep-clean the tub. Before this step, open windows and doors and make sure that the area is well ventilated, because the smell of vinegar in large quantities can be quite offensive. 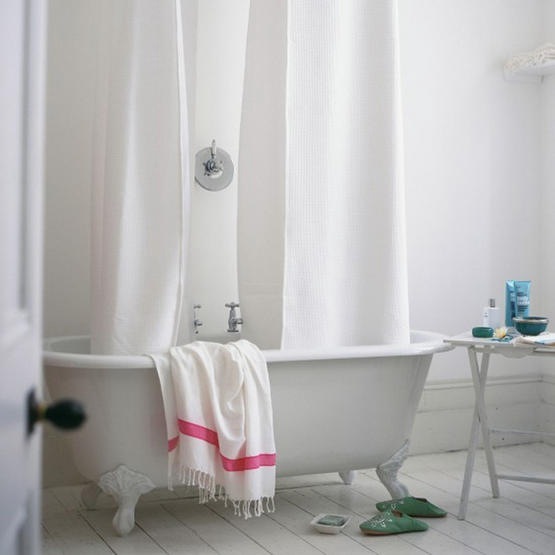 Scrub with a brush some more, rinse thoroughly with water, and dry the tub to prevent water stains from reappearing. Next up, washing the windows. What are your spring cleaning recipes? And what keeps you motivated?